On May 9, the president signed the National Bison Legacy Act, which declares the bison the national mammal of the United States. It was a recognition of the majesty of the bison, whose population, no longer approaching extinction, has grown through conservation efforts. 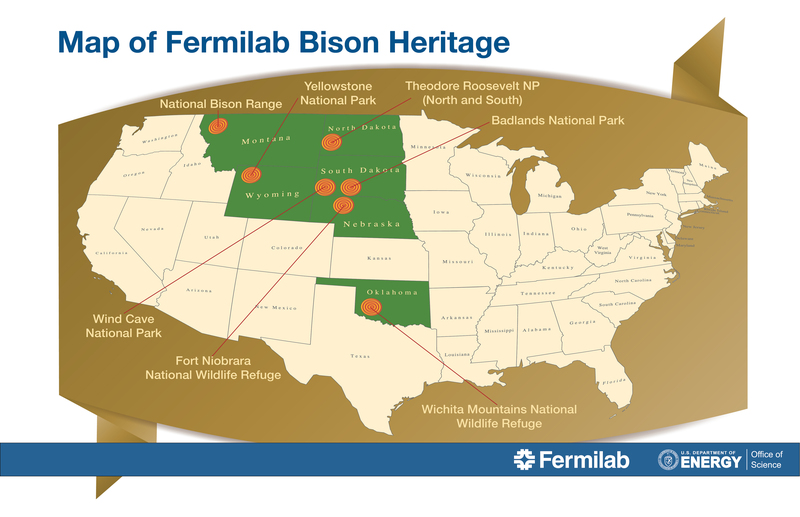 The bison herd has long been a fixture at Fermilab, a symbol of the laboratory’s pioneering spirit. Fermilab’s founding director, Robert Wilson, welcomed the first herd to the site. They came with their own playful, fictional first-person introduction, as well as some information about their diet, growth and pasture. Go back in time to meet O-Boy, Short Horns, Buffy, Bev and Mev. 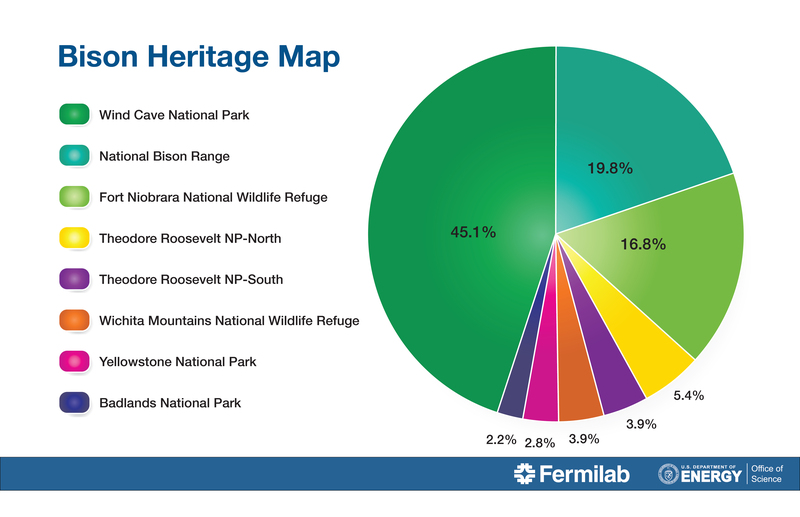 Since the bison’s arrival, visitors have come to Fermilab countless times to see the animals. The birth of the season’s first baby bison at the laboratory always makes the local news. Fermilab herdsman Cleo Garcia and Roads and Grounds head Dave Shemanske are proud of the herd. In this two-minute video, they talk about the Fermilab bison herd, its history and other fun bison facts.